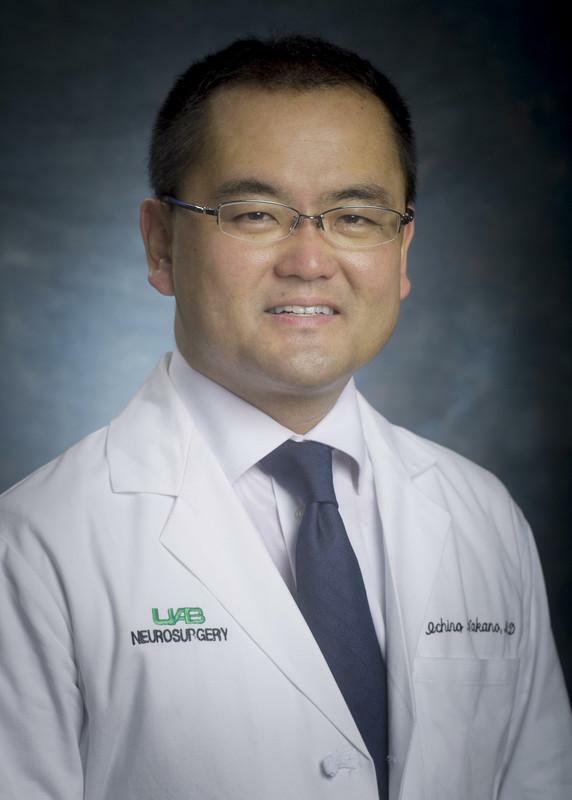 BIRMINGHAM, Ala. – A surprising form of cell-to-cell communication in glioblastoma promotes global changes in recipient cells, including aggressiveness, motility, and resistance to radiation or chemotherapy. The discovery of this unusual cell-to-cell communication began with a simple experiment — injecting a combination of lethally irradiated human glioblastoma cells, which makes them apoptotic, and "healthy" glioblastoma cells into a mouse xenograft model. This combination led to much more aggressive tumor growth, as seen in brain scans, compared to "healthy" glioblastoma cells or irradiated glioblastoma cells alone. The combination was also more therapy-resistant.